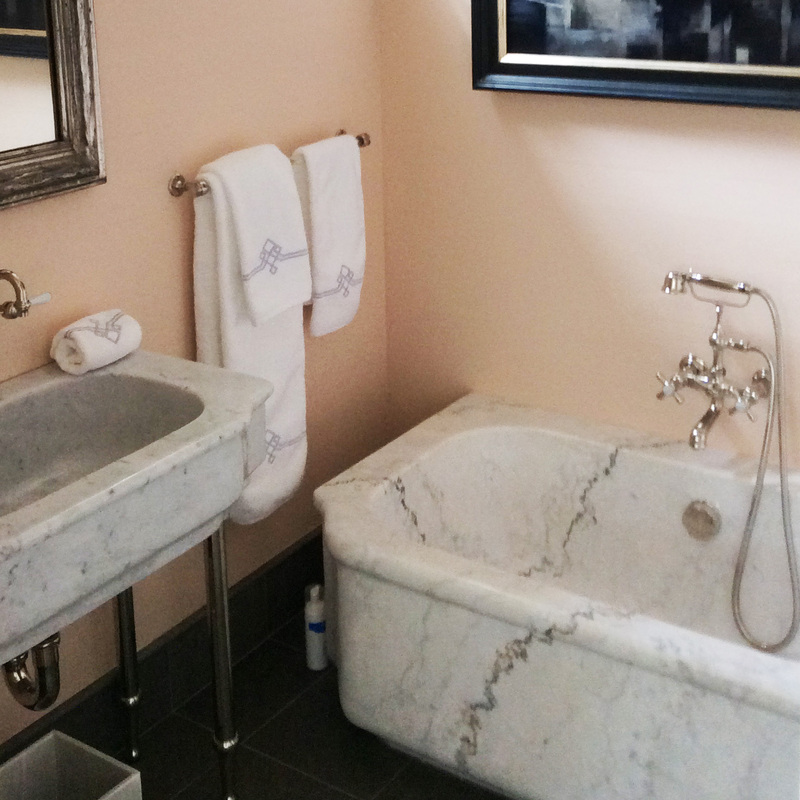 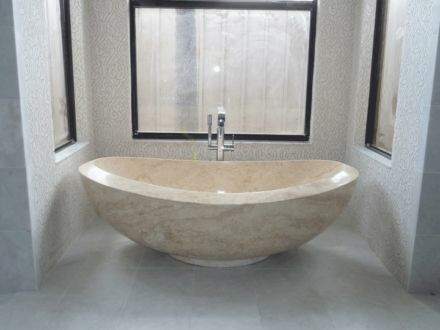 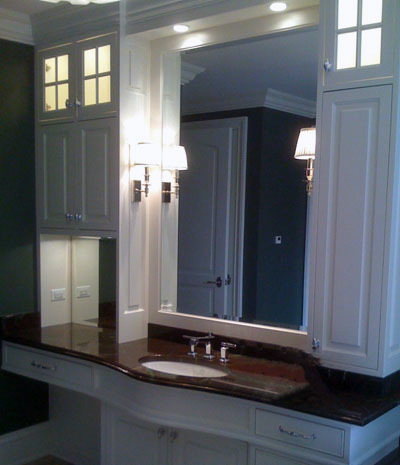 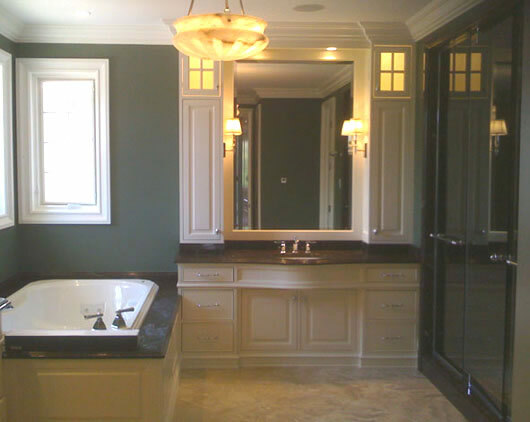 Browse our limitless capabilities of custom bathroom remodeling including made-to-size freestanding bathtubs carved from a solid block of natural marble, travertine, granite, limestone or sandstone. 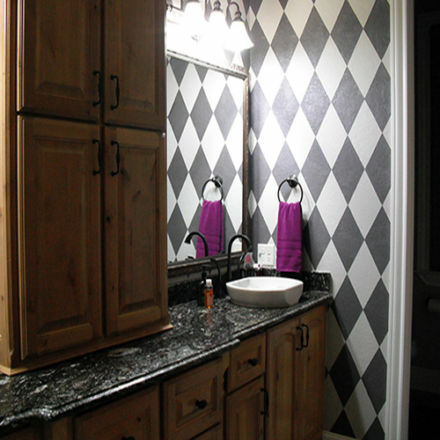 A variety of textures are available on the interior and exterior of the tub for a one of a kind bathtub. 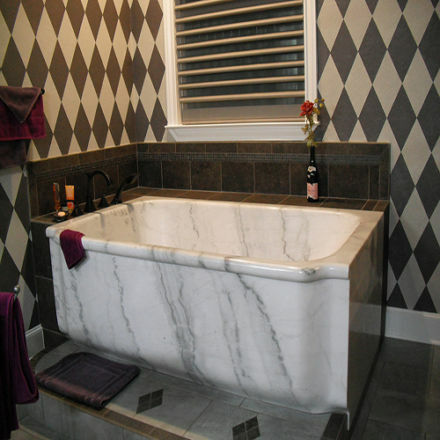 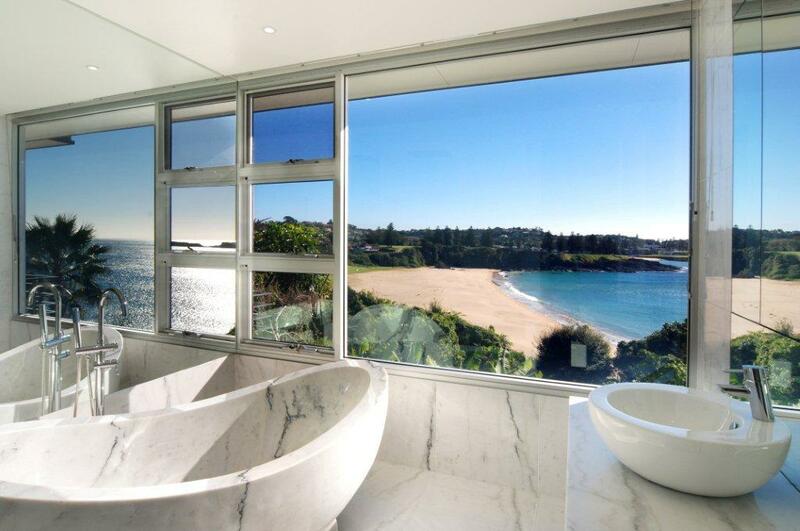 Bath Tub Design Ideas Gallery	Marble Bathtub carved from marble. 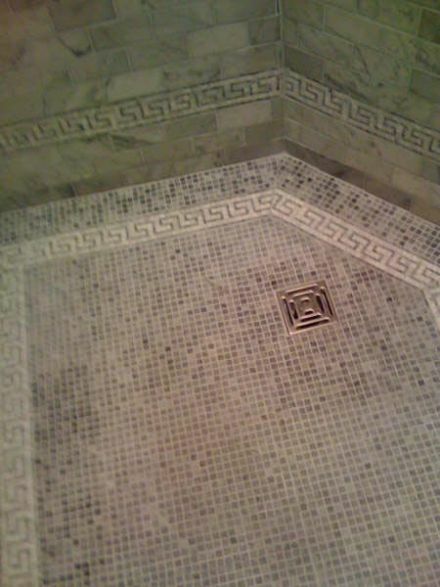 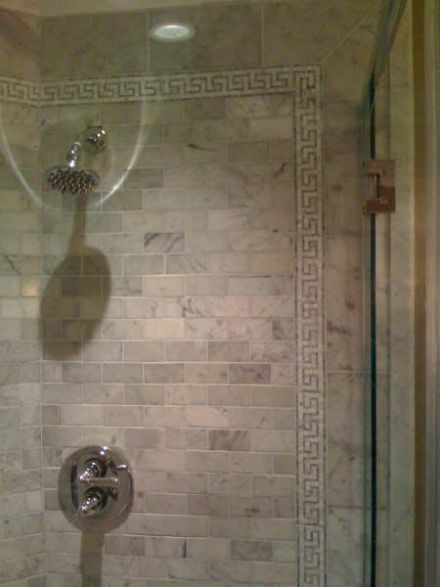 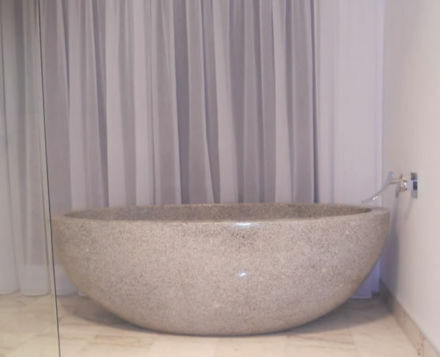 This is a picture of a free standing luxury marble bathtub design idea. 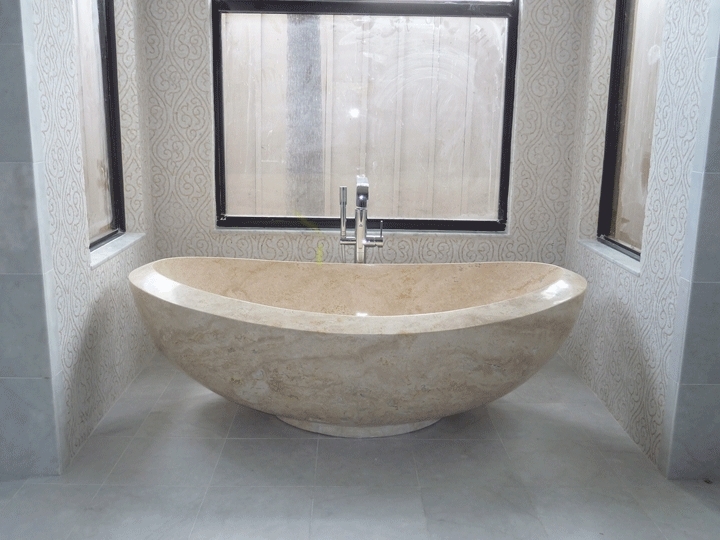 Marble Bathtub carved from marble. This is a picture of a free standing luxury marble bathtub design idea.